RAF Odiham is situated in Hampshire, 7 miles to the East of Basingstoke and is home to the RAF's fleet of Chinook helicopters. 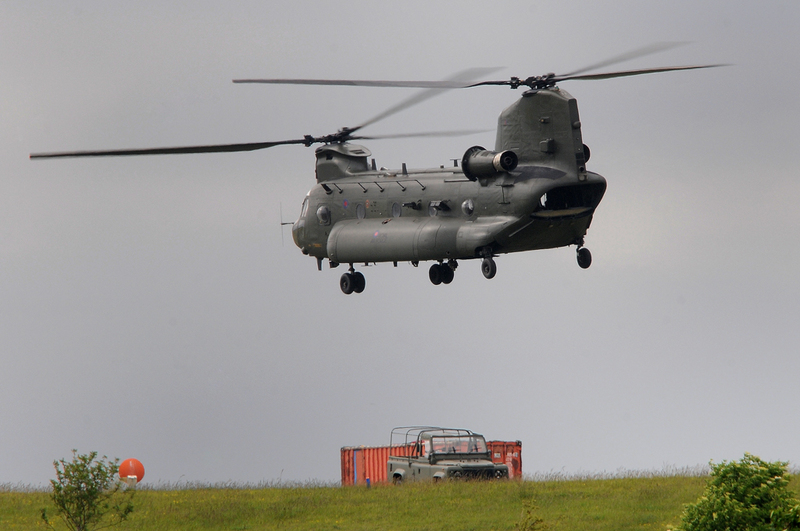 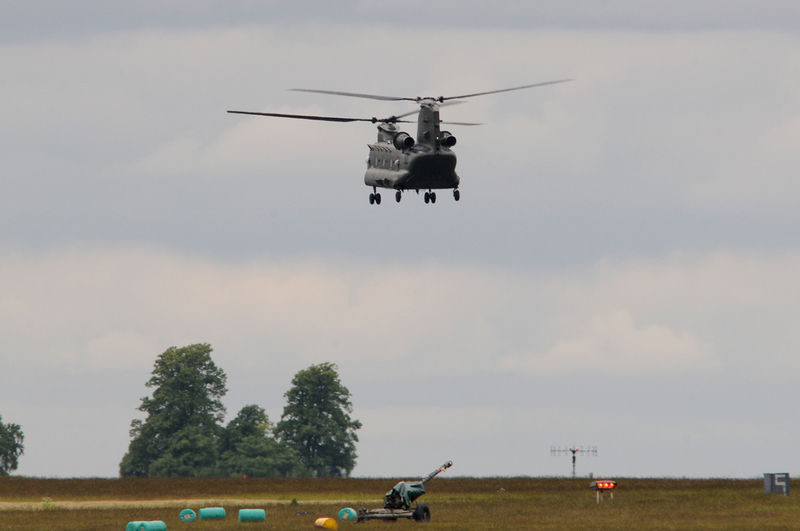 The airfield remains a busy place with the familiar thumping rhythm of the Chinooks being heard both day and night. Sharing the field with the Chinooks is a Squadron of Westland Lynx AH.9A flown by the Army Air Corps, which have replaced the AH.7 variant previously flown. 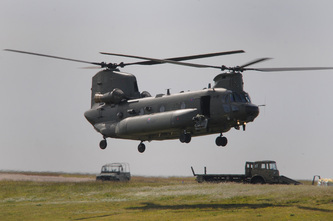 The Joint Special Forces Aviation Wing (JSFAV) was formed in April 2001 to bring together No 7 Squadron & No 657 Army Air Corps (AAC), with the intention of coordinating the provision of rotary wing support for the UK's Special Forces. 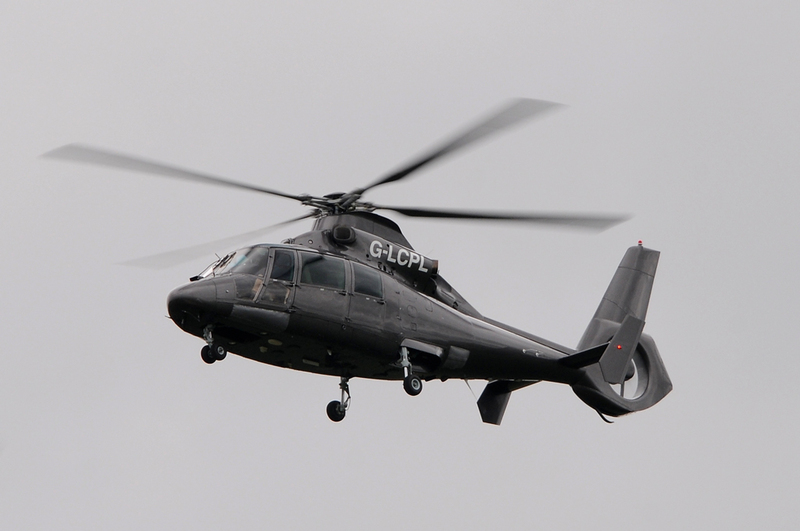 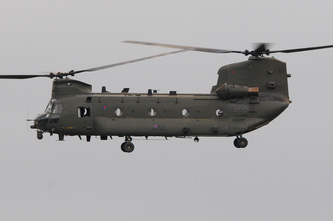 No 658 Squadron AAC also belongs to the Wing but their helicopters are based at Stirling Lines Credenhill in Herefordshire, although their aircraft can often be seen at Odiham. 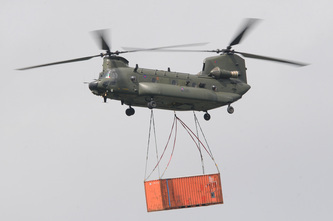 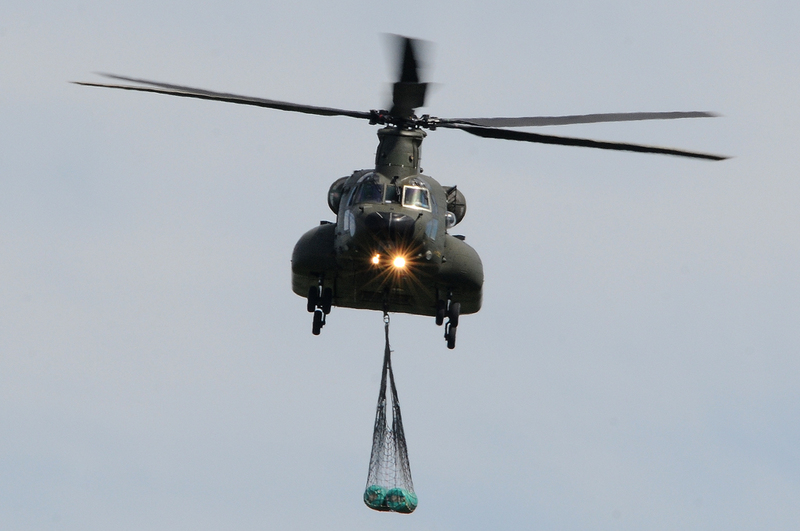 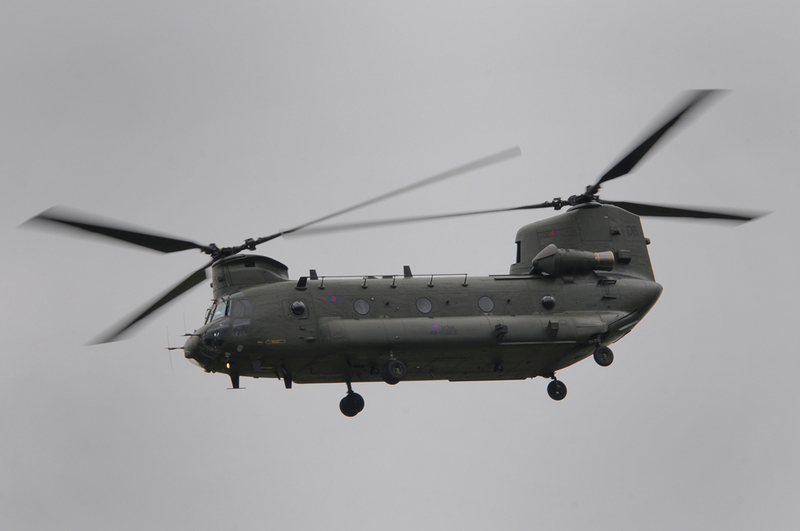 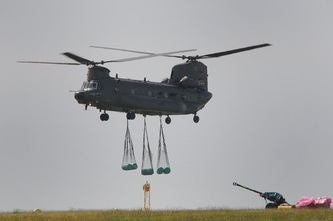 There is also a detachment of Chinooks deployed to 1310 Flight which is based in the Falkland Islands. 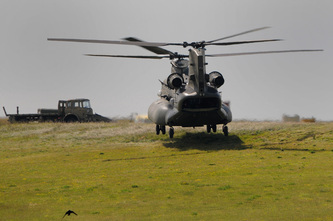 The airfield has around 2000 personnel stationed there and the squadrons operate in support of NATO and UK interests worldwide. 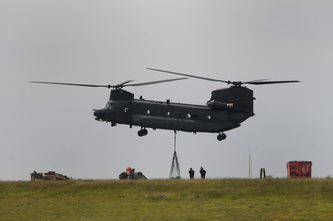 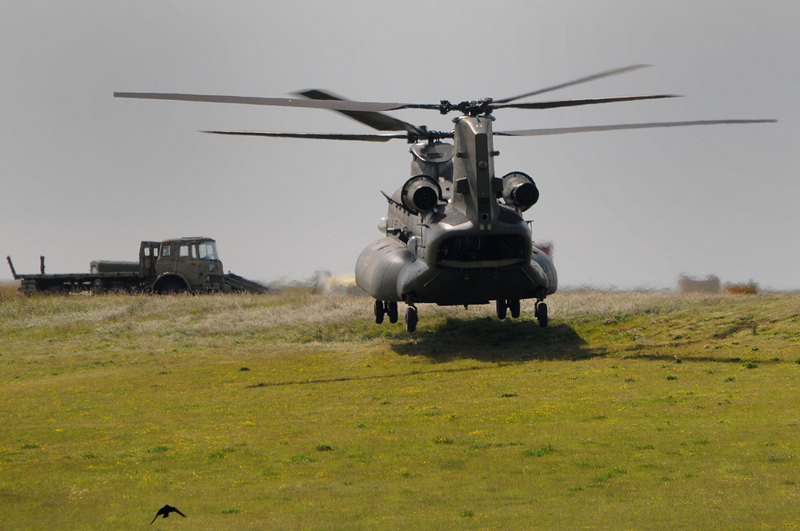 No 18 Squadron additionally operates a training flight to covert pilots and aircrew onto the Chinook. 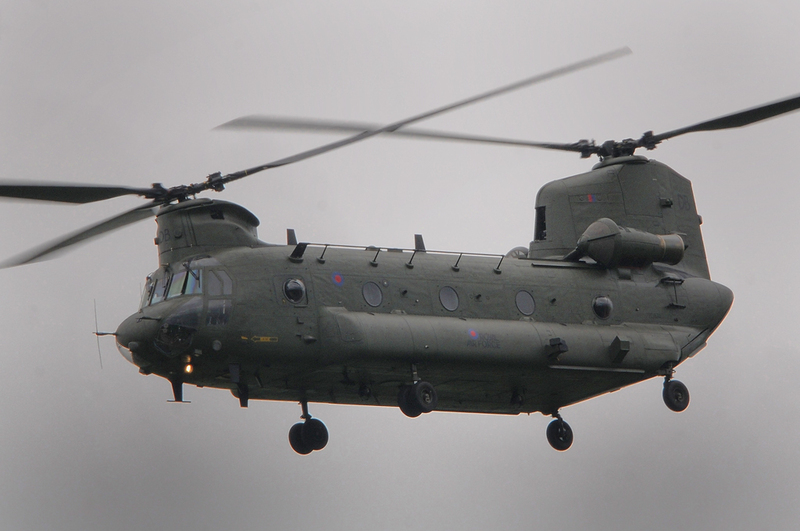 Odiham is an awkward place to get views but with a little effort, it is possible to see the Chinooks at work and to get some interesting photographs.